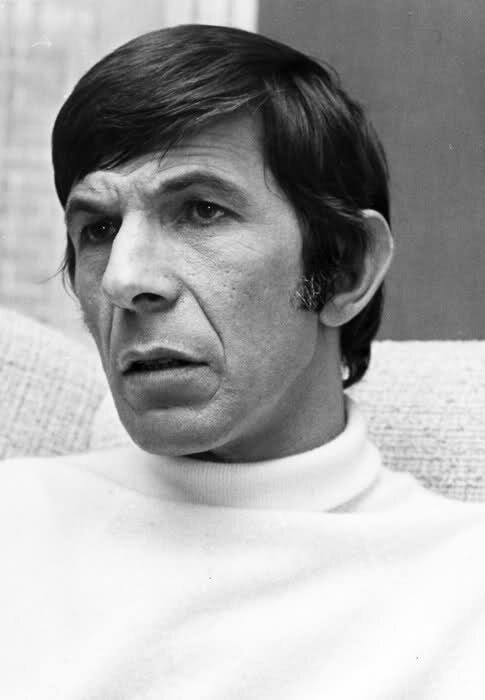 ← FArFri – A Gallery of Nimoy/Spocks from Tafafa! 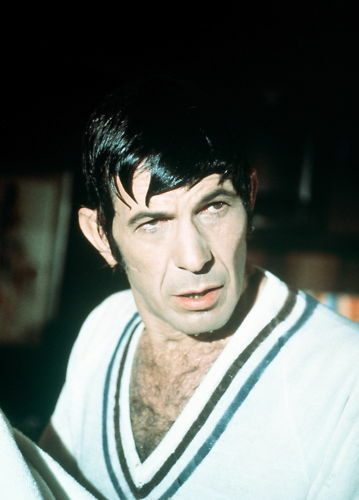 Even though Trek was over by 1969, Nimoy’s popularity was soaring from its syndication and exposure in Mission Impossible. A shame Baffled didn’t get farther that a pilot, that would have been a fun show. 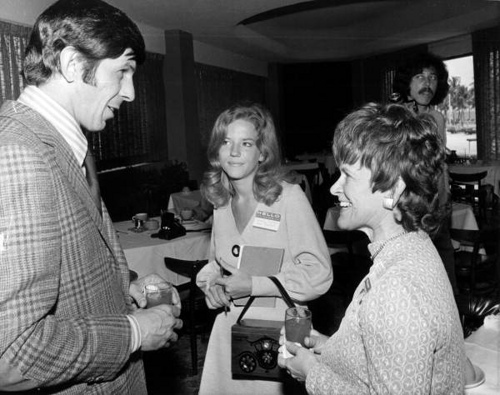 But Nimoy’s credits notwithstanding, he was and is always Number 1 with his fans. 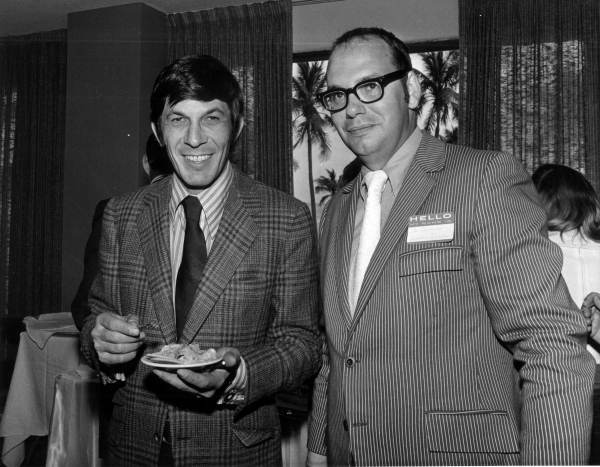 This entry was posted in Leonard Nimoy, My Weekly Spock and tagged 1970s, Baffled, Nimoy, personal appearances. Bookmark the permalink. Your caption on the last picture is totally spot on!